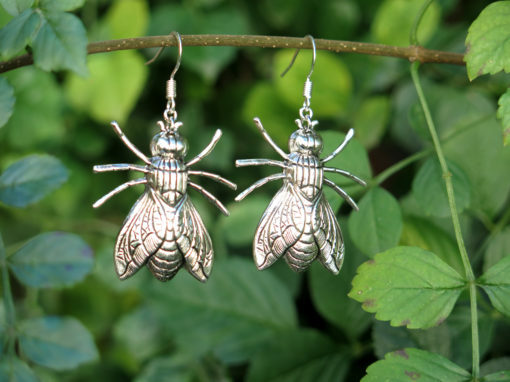 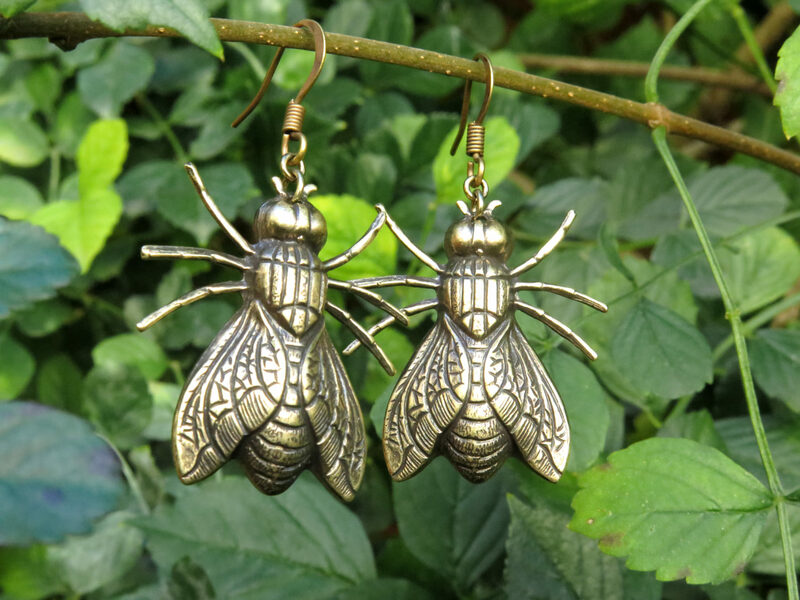 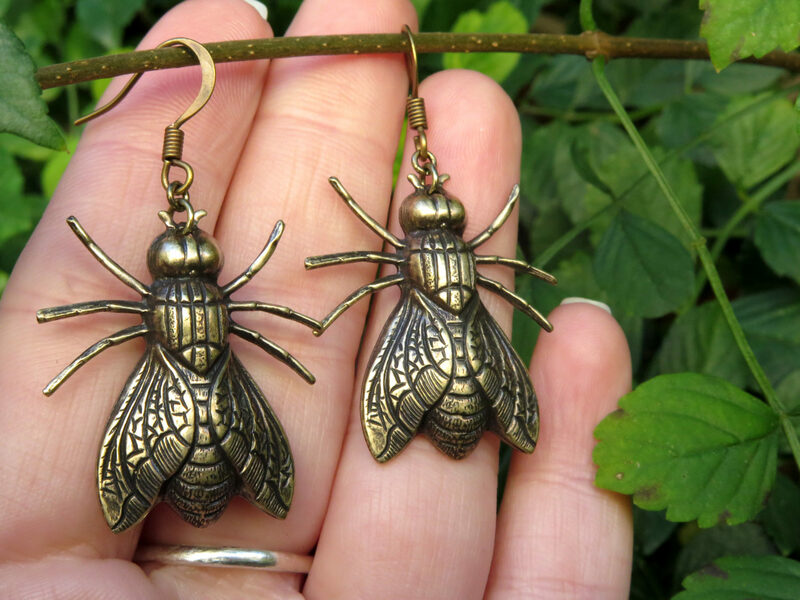 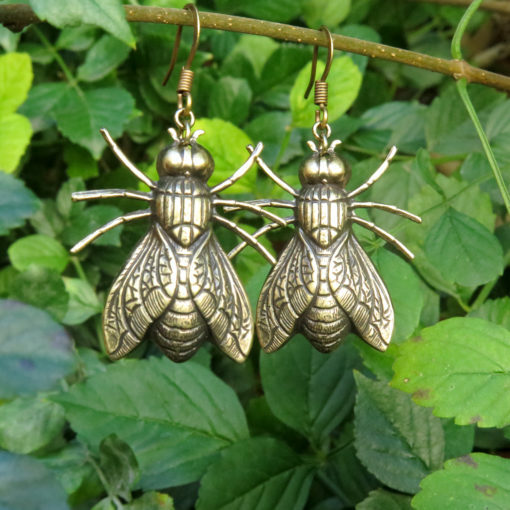 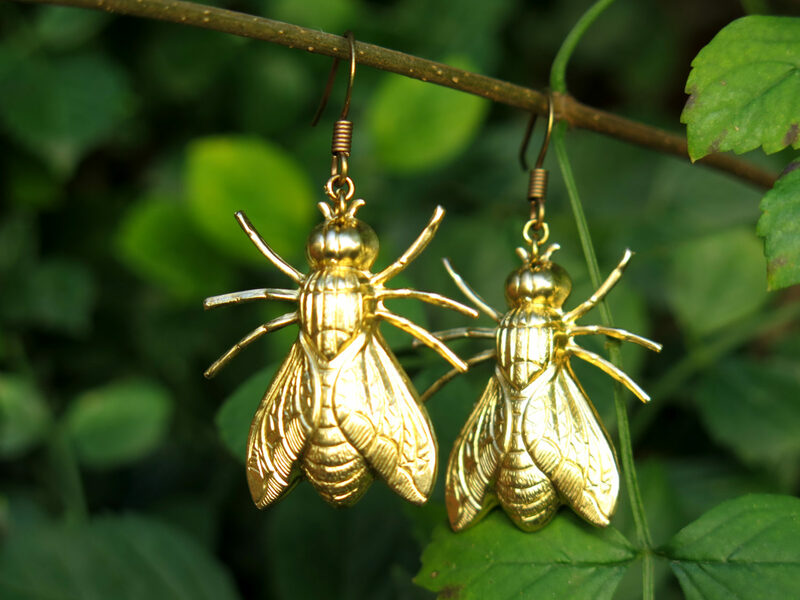 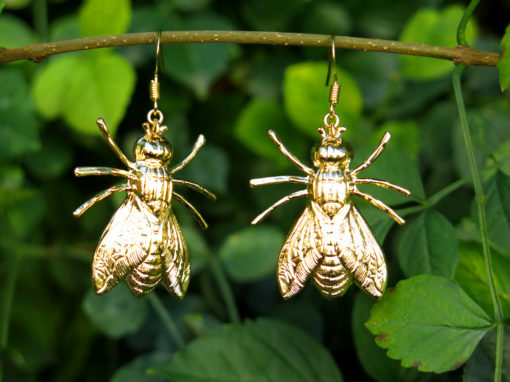 Be bold in these adorable brass fly earrings! 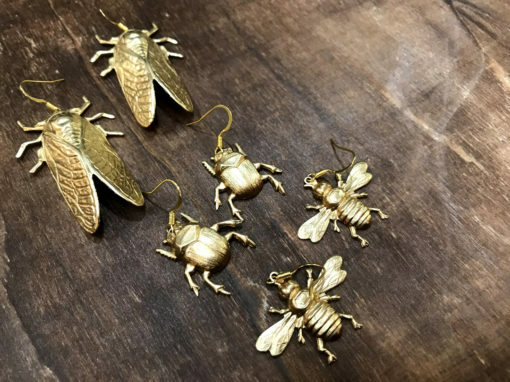 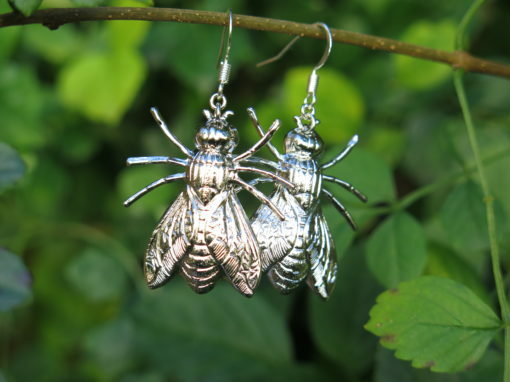 These large insects hang on simple earring hooks that keep the pendants close to the bottom of your ear while still having plenty of movement. 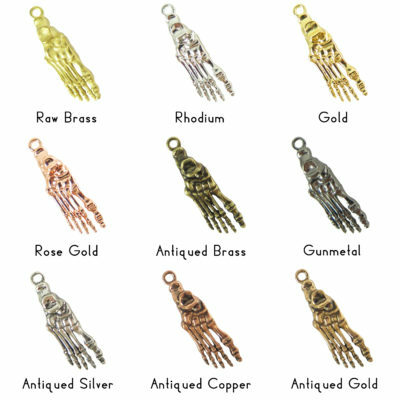 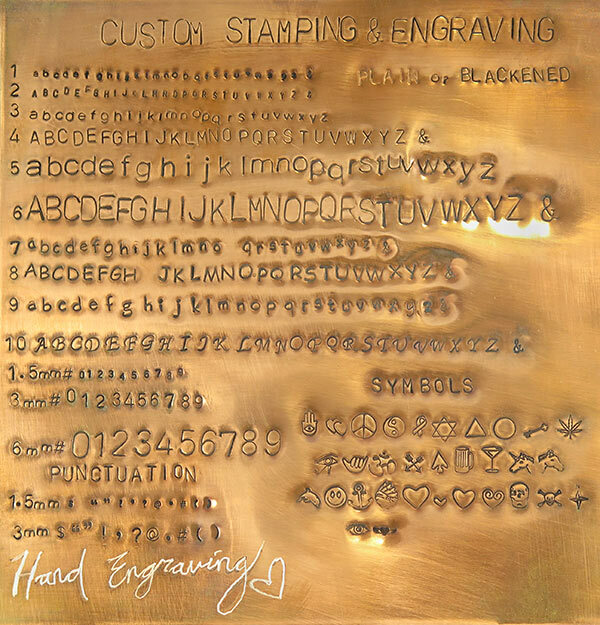 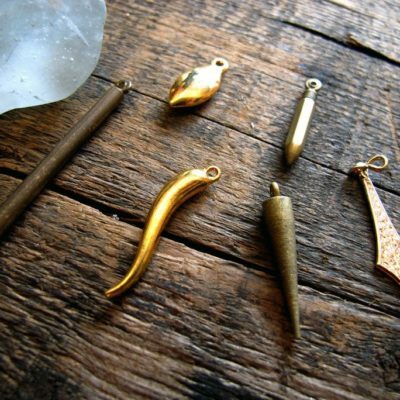 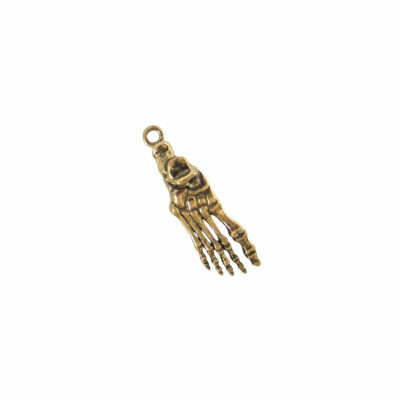 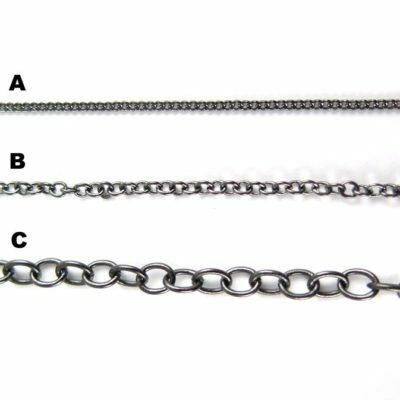 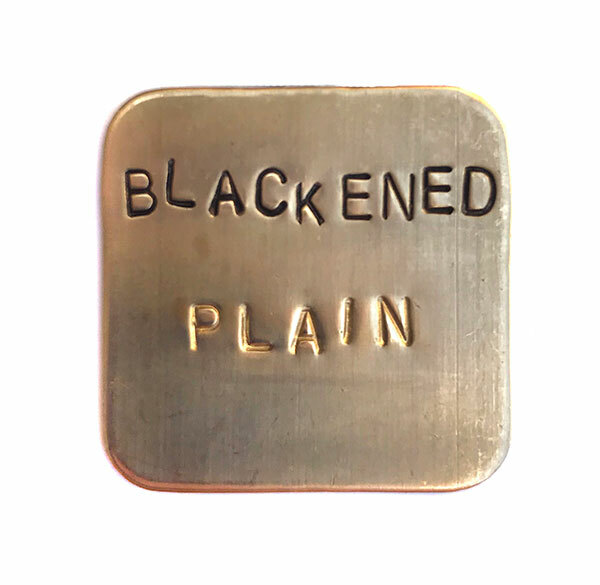 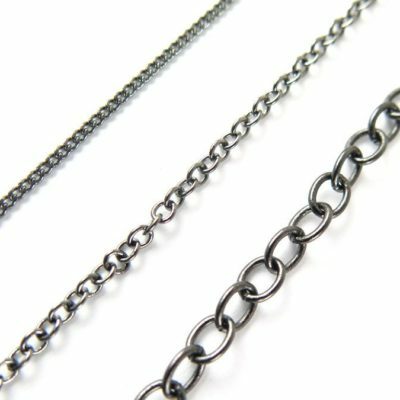 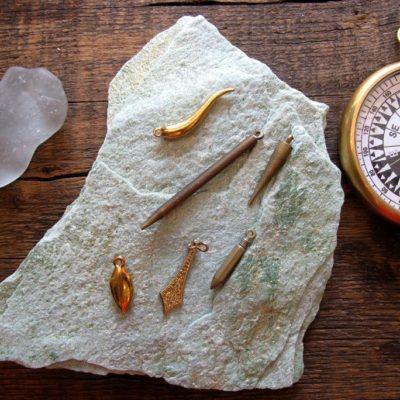 These are currently available in raw brass, rhodium (silver tone) plated, gold plated, rose gold plated, antiqued rhodium plated, and antiqued brass.